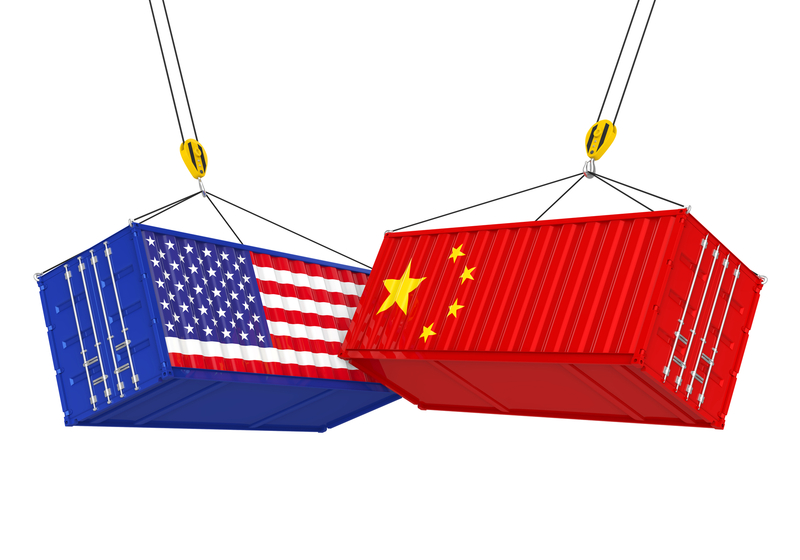 China’s government in Beijing immediately responded to the hefty import duties that US President Donald Trump announced yesterday against the country as the two superpowers descend into an all-out trade war. The Asian ‘middle kingdom’ said it would impose an import tax of 25 percent on 659 American goods, for a total value of 50 billion dollars. These include soya beans and cars at first, but Beijing also threatens to levy tariffs on energy products such as crude oil, gas and coal, which were not included in an earlier list. Additional charges on some 34 billion dollars in products will start to be imposed as from 6 July. The tax applies, among other things, to soya beans, which in value are China's largest import product from the US. Chinese state press agency Xinhua stated the further measures would be announced at a later date. The list of 659 products now presented by the Chinese Ministry of Commerce is longer than in April, when Beijing claimed it would impose import tax on 106 types of goods. Some goods, such as planes, were on the list at the time, and have by now been removed. Meanwhile, the Chinese Ministry of Commerce claimed that: "the US persists in measures that go against the rules of the World Trade Organization and have ignored the opposition of China against it. That is a violation of Chinese rights and interests and a threat to the Chinese economy and security."